Since they were born months ago, never before have we seen a clear picture of the Carter’s twin. Sir and Rumi Carter where pictured with heir mum during a family vacation. Since they were born months ago, never before have we seen a clear picture of the Carter’s twin. 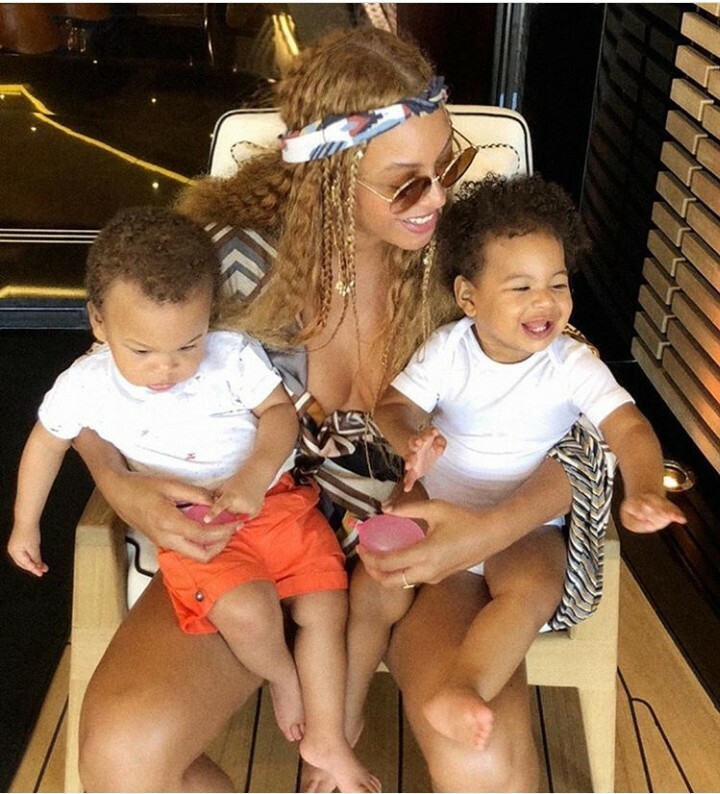 Sir and Rumi Carter where pictured with heir mum during a family vacation.